I would like to take this opportunity to extol all the virtues that Lisa Young possesses, not only as a sales representative, but as a person as well. 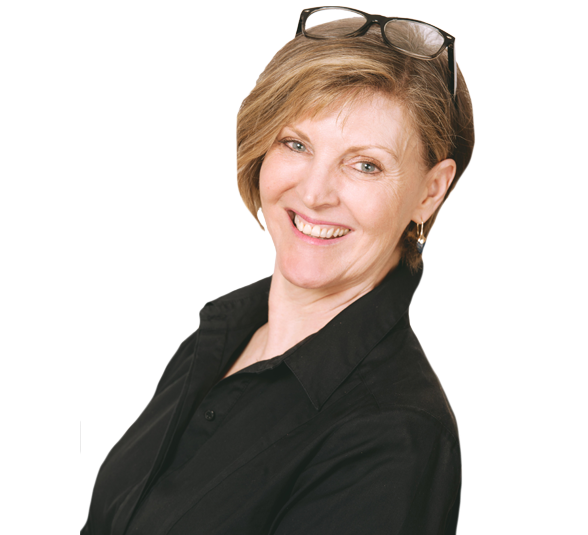 I came to know Lisa through a mutual friend who highly touted her as a “fantastic, knowledgeable and professional Realtor”. All of which I deemed to be true as I worked with her closesly over the past few months. Lisa Young is the best real estate agent we’ve ever worked with. We had justmoved from Los Angeles toa countryside home in New York and wanted to buy an apartment in Manhattan. We’d heard the horror stories about the Manhattan real estate brokers, but our starts must have been in alignment, for almost at once, we met Lisa Young. Lisa joined Alexander Anderson Real Estate Group (AAREG) to open its first Manhattan branch at 22 Jones Street in Greenwich Village after many years as a top producer at a leading NYC brokerage firm. Lisa excels in customer service, creative solutions and thinking outside of the box. In addition to residential and commercial sales and leasing, 22 Jones is on track to offer the same slate of services with which AAREG has distinguished itself in its original location in Bergen County. The company prides itself on its community service and involvement, for which it has received many awards and accolades. AAREG offers Property Management, commercial financing and investment opportunities and has been influential in the redevelopment of the urban landscape surrounding the head office in Bergen County. Lisa Young has a degree in Comparative Literature from Fordham. Prior to her real estate career, her professional life included several years as an art dealer. She belongs to the Writers Guild of America and has worked for Broadway and Off-Broadway producers. She loves New York for all of its varied neighborhoods and opportunities, and, when not working, lives more in the city than in her home, which is half-way between Lincoln Center and Carnegie Hall – a stone’s through from Broadway theaters. She goes ballroom dancing most weekends and plays duplicate bridge competitively. A true ambassador for the city she loves, Lisa enjoys helping others fulfill their Big Apple dreams.